This BRAND new home comes with all the necessary amenities to suit your lifestyle, the large open air-conditioned living area and kitchen provide plenty of entertainment space or a relaxing sanctuary to tuck yourself away into. An extra carpeted living area adds another living space to this home. 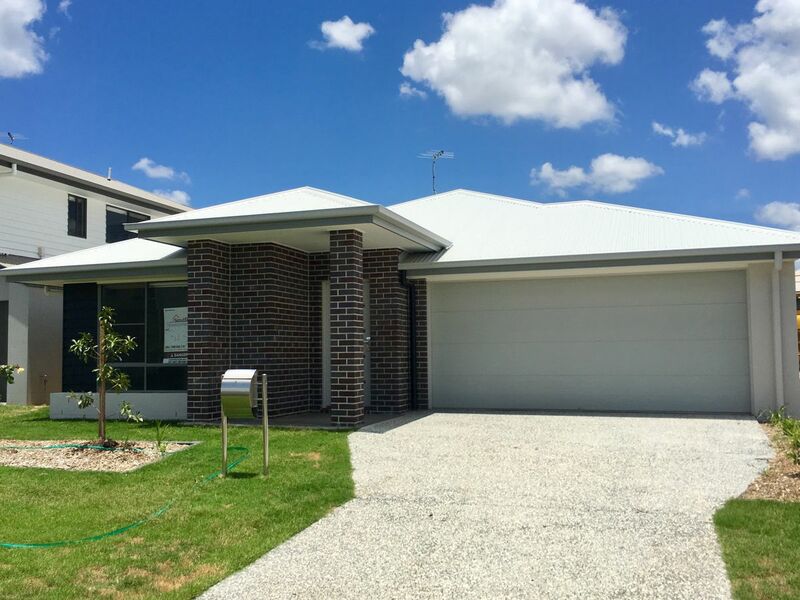 The estate is just 10 minutes from the Logan Motorway and Ipswich Motorway so it is ideally located for any travel.